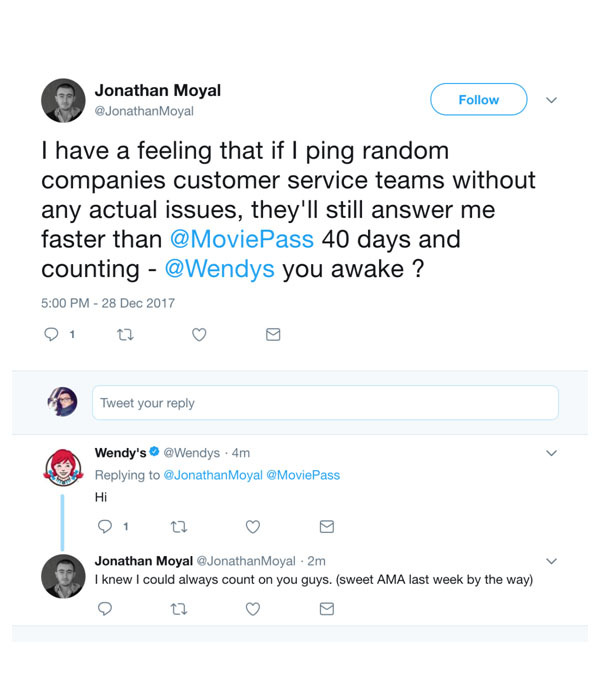 Another year has gone by, and while some companies spent 2017 delivering excellent customer service, others have stumbled. But failing to provide good service can be especially costly today—now, customers are documenting misses on Twitter, and bad service is in the spotlight. However, customers are quick to give praise as well. We’ve compiled a list of the good, the bad, and the ugly when it comes to providing support, as told by a number of tweets. 1. Deliveries were in good hands this holiday season with UPS. 2. Airlines often get a bad reputation for issues beyond their control, including weather and mechanical issues. But while they can’t solve everything, they can distinguish themselves by providing outstanding service in the face of adversity. 3. Customers want to feel valued, and they love good chicken. 4. Customers notice when companies deliver cross-channel support seamlessly. 5. Support should be available 24 hours a day, seven days a week. 1. Delivering support promptly should be a priority for companies—customers have little patience for delayed responses. 2. Offering chat support for the sake of offering it is not enough—chat should be a viable service channel, not a routing mechanism. 3. There’s a time and a place for canned responses—during a service outage, be human. In the middle of a crisis, companies should be offering real-time, local support. 4. If your call center isn’t routing calls effectively, it’s time to replace it with a smarter tool that won’t keep your customers in an endless IVR loop. 5. Even companies known for outstanding support aren’t perfect. Growth is great, but it shouldn’t come at the cost of solid service. 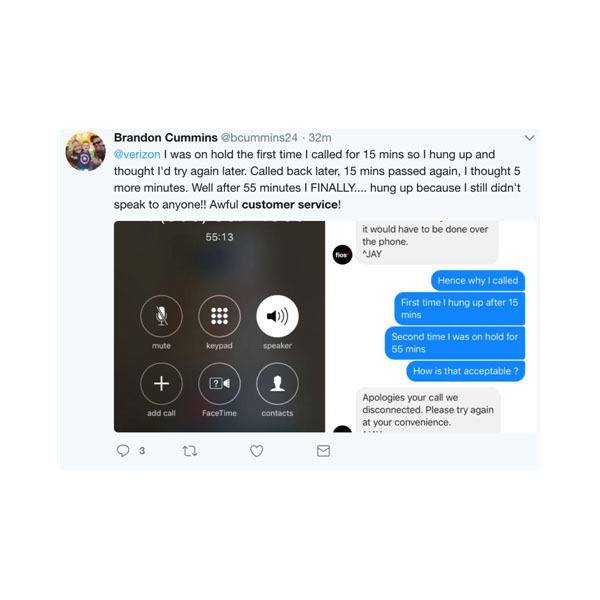 Social media has the power to reveal the best and worst providers of customer service, sometimes at the same time, which makes it all the more embarrassing.